In the heart of Oxshott village with easy car parking across the road. 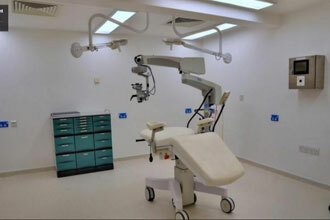 This facility has similar technology as well as a full operating theatre. 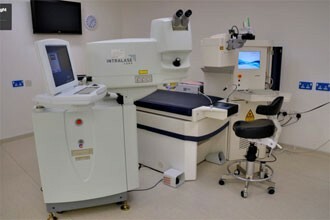 Consultations and laser eye surgery are performed at this location. 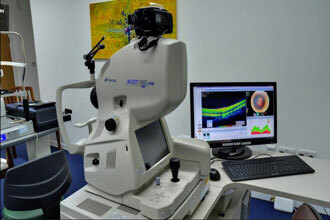 Have you received eye care treatment from this practice? 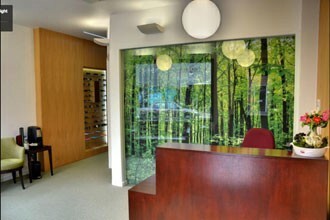 If so, please us a review on Google+ and Trustpilot as we welcome all feedback from our patients.